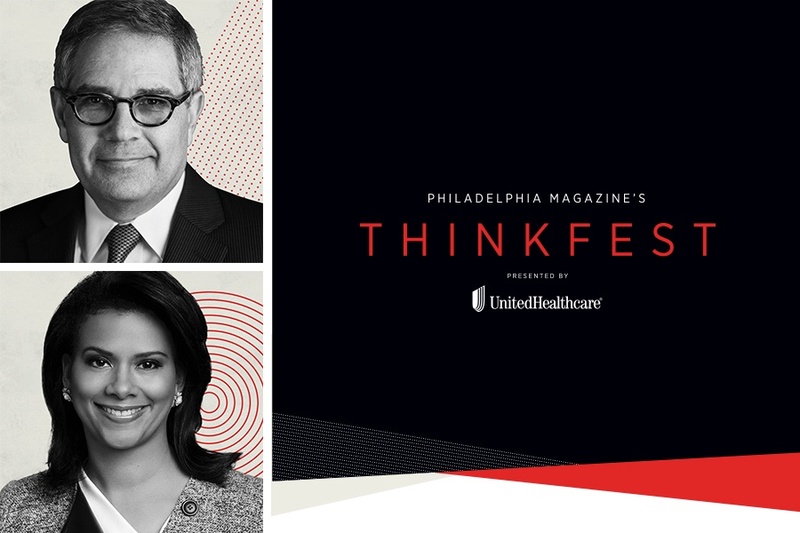 Sure, we’re looking forward to all of the Philadelphia magazine ThinkFest 2018 panels next month — but the segment with Philadelphia District Attorney Larry Krasner has us particularly excited. Krasner is set to discuss his first year in office at our annual event, which will feature more than a dozen other influencers on November 15th at the Annenberg Center for the Performing Arts on Penn’s campus. The DA will speak with 6ABC Action News anchor Tamala Edwards. Nearly a year ago, Krasner won the election in a landslide after securing his party’s nomination in what was likely one of the city’s most competitive ever DA primaries. Since taking office, the reformer has made headlines for his progressive decisions in a number of high-profile cases, including the Rittenhouse stabbing of Philly developer Sean Schellenger this past summer, as well as the murder of officer Robert Wilson III. More recently, of course, was Krasner’s decision in September to charge former Philadelphia police officer Ryan Pownall with criminal homicide in the death of David Jones. Krasner and Edwards’ segment — “One Year In: Confessions of a New D.A.” — is just one of several panels meant to foster thought-provoking discussion in a crowd of the city’s most notable makers and doers next month at ThinkFest 2018. Other speakers include North Philly rapper Meek Mill and Sixers co-owner Michael Rubin, as well as Pennsylvania Attorney General Josh Shapiro and Philadelphia City Controller Rebecca Rhynhart. Check out our full lineup here and get your tickets for ThinkFest 2018 before the event sells out.